Car scrapping initiatives may be missing the dirtiest cars if households can’t afford to replace them. 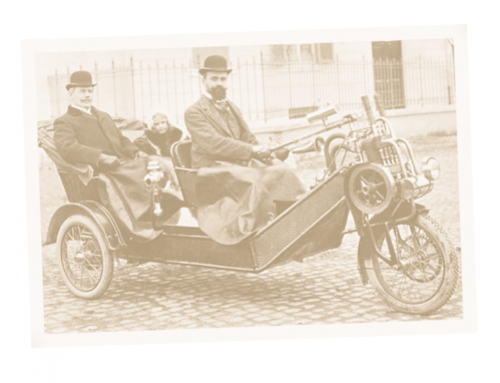 Starting in 1968, rising federal standards have been reducing emissions from new automobiles. 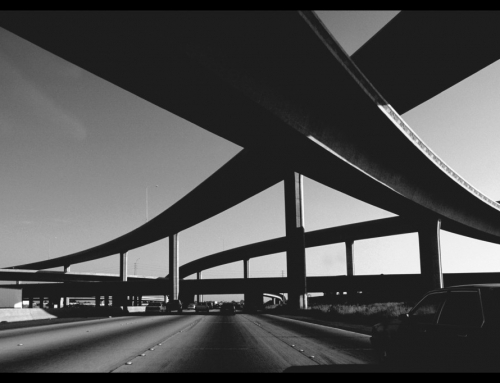 But all vehicles deteriorate over time; their pollution-control equipment breaks down and emissions rise as they age. So fleet turnover is crucial to reducing total vehicle emissions. However, over the past thirty years turnover has slowed, and the personal vehicle fleet has been aging, in part because cars just last longer. Also, households today own more cars than they did thirty years ago. Instead of trading in an old car for a new one, they are now more likely to just add another, letting a teenager drive the older one or perhaps keeping it as a back-up. In 1970 only three percent of the automobiles on the road were fifteen years old or older; in 2001 sixteen percent were fifteen or older. Older vehicles contribute disproportionately to overall air pollution. In 2000, the San Francisco Bay Area’s pre-1986 light-duty vehicles (cars and light trucks) accounted for about twelve percent of vehicle miles traveled (VMT) by all light-duty vehicles. However, these older vehicles contributed more than half the reactive organic gas (ROG) emissions—a component of smog—from all light-duty vehicles. The problem will not go away soon. I estimate that in 2010, vehicles fifteen years old and older will contribute nearly eighty percent of ROG, though driven less than twenty percent of VMT. In addition, California no longer requires vehicles older than thirty years to pass a smog test. This exemption may have been a political trade-off to defuse opposition to a stronger smog check program, the reasoning being that there are so few vehicles older than thirty years that it wouldn’t make a difference. However, the lack of a smog-check requirement may act as an incentive to keep driving vehicles past age thirty. In 1990, Unocal oil company launched the South Coast Recycled Auto Project, offering residents of the Los Angeles region $700 for their pre-1971 cars, which the company then junked. It wanted to prove that scrapping older vehicles was a more cost-effective way to fight smog than were stringent new standards on stationary sources of air pollution like oil refineries. The program attracted national attention, in part because it introduced the concept of “pollution credits.” In this case, Unocal bought and scrapped the vehicles, supposedly reducing emissions by a certain amount. The company then applied that amount as a credit towards meeting emissions standards at its refineries. 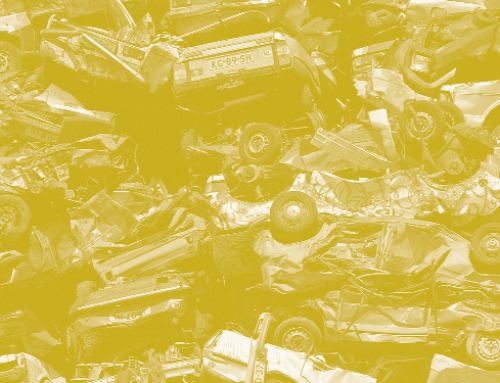 Several companies and public agencies throughout the country have since implemented similar efforts, and vehicle scrappage programs—also known as vehicle buy-back, vehicle retirement, or cash-for-clunkers—have been adopted in about a dozen other countries. The programs did not evolve without controversy, of course. The most vocal and adamant opponents have been car collectors and related businesses, concerned that supplies of collector cars and parts would diminish. The environmental justice movement opposes using pollution credits to offset emissions from stationary sources, which are often located in poor and/or minority neighborhoods whose residents have little say in the matter. And some researchers have questioned whether emissions are reduced at all. 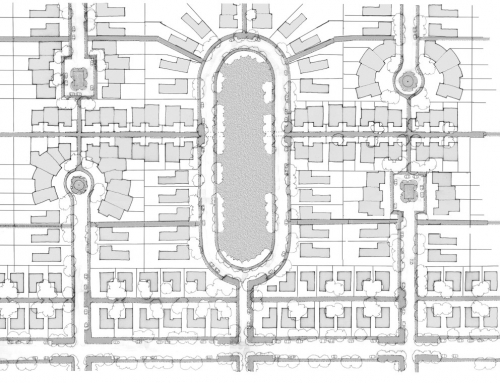 Buy-back programs are structured to help ensure that they result in real pollution reduction. They require vehicles to be in operating condition and to pass visual and operating tests to prove it. To prevent people from importing old cars, the programs require vehicles to have been registered within the region for a specified length of time. They must also have a valid smog certificate; a car that doesn’t pass a smog check could presumably be repaired, in which case any emissions reduction could be credited to the smog check program, rather than a vehicle retirement program. Air pollution benefits stem from two basic assumptions: (1) without the early retirement program, the vehicle would continue to be driven for some time and (2) the means used to replace travel will produce fewer emissions than the retired vehicle. To appraise the programs’ effectiveness, we must question these assumptions, to wit: How early was the vehicle retired? If it were not scrapped, for how many more years would it be driven? 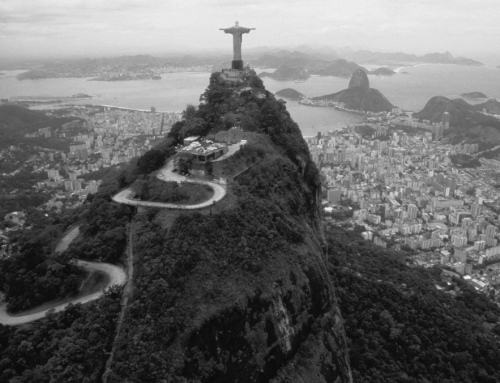 How was travel replaced? What are the scrapped vehicles’ emissions levels? What are the replacement vehicles’ emissions levels? Answers to these questions often depend on who owns the older vehicle. For example, older vehicles in higher-income households tend to be “extras” used only occasionally, such as an old pick-up truck for occasional hauling. Lower-income owners, on the other hand, are more likely to rely on their older vehicle for daily travel, driving more miles and making more trips in older vehicles than do higher-income owners. So in trying to figure out how effective vehicle scrapping programs are, an important question to ask is who is participating? To find out, I surveyed over 1,200 people who sold older vehicles through the Bay Area Air Quality Management District’s vehicle buy-back program, which is the largest publicly-funded scrapping program in the country. I also consulted surveys the BAAQMD asks all sellers to fill out when they scrap their vehicles. There were nearly 7,500 of these from June 1996 through August 2000. Household characteristics like income influence whether someone scraps a vehicle through a buy-back program. The same characteristics may also affect the vehicle’s quality, how it is driven, and how much it is driven, thereby affecting emissions benefits. Because the programs offer financial incentives, it makes sense to assume that lower- income households might be more motivated to participate than others. On the other hand, program critics claim that it’s just an easy way for higher-income households to get rid of extra vehicles. So one important question is which households are more attracted to the program. It turns out that households with incomes of $30,000 or less are most attracted to the program, which means the programs are probably not disproportionately attracting seldom-used cars from higher-income households. How much were the scrapped vehicles driven? Ideally, a vehicle retirement program attracts vehicles that are driven a lot and therefore pollute a lot. How much a household uses a vehicle likely affects its decision to sell it to a buy-back program, but the relationship may not be simple. Drivers are probably more willing to part with vehicles that are rarely driven, but a household that drives an older vehicle into the ground and needs to replace it may also find a buy-back program an attractive alternative to selling or trading it in. Since lower-income households drive older vehicles farther than do higher-income households, attracting high-mileage vehicles may be a simple matter of attracting lower-income households. However, participants in the Bay Area program, it turns out, drove their cars less than the average in California. In other words, the most heavily used old cars were not being scrapped, perhaps because lower-income households that rely heavily on older vehicles can’t afford to replace them. The $500 incentive is not likely to buy another reliable vehicle, let alone a newer, cleaner one. What would happen without the scrapping program? A vehicle retirement program reduces emissions only if vehicles are scrapped before they otherwise would be. Bay Area participants thought their vehicle would have lasted about three years longer, just what the state’s regulations assume. Some critics argue that these vehicles were headed to the scrap yard anyway, and therefore the programs do little to reduce emissions. But when we asked participants what they would have done had they not sold their vehicles to the program, a quarter said they would have junked them or donated them to charity. Some of those would have been scrapped for parts, the equivalent of being scrapped but without the paid incentive. On the other hand, a little over a quarter would have kept the vehicle as is or fixed up, and about forty percent would have tried to sell the vehicle. Some portion of these, however, might not find a buyer and therefore would perhaps end up either scrapped or driven very little. Those that did sell would have new owners, and possibly heavier use. All told, about three-quarters of the vehicles might have stayed on the road for about three years without the vehicle retirement programs. So most of the vehicles scrapped under the program are being taken off the road earlier than otherwise, as the programs intend. How did people travel after scrapping their vehicles? If a program participant uses the $500 incentive to buy another old clunker, emissions won’t be reduced. However, that doesn’t appear to be what happens. 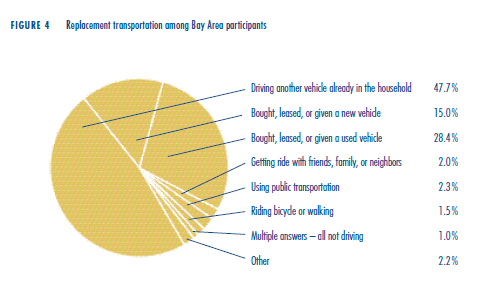 Almost half the Bay Area participants are driving another vehicle they already owned. A slightly smaller number bought, leased, or were given a new or used vehicle. A few no longer drive for their primary transportation. Of those that purchased replacement vehicles, most spent far more than $500; the median purchase price of replacement vehicles was $4,500, indicating that the vehicles are probably in better shape than the ones they scrapped. Replacement vehicles average about thirteen years younger than the scrapped vehicles, and it’s very likely that the replacement vehicles’ tail pipes are cleaner. Why do people scrap their old vehicles? 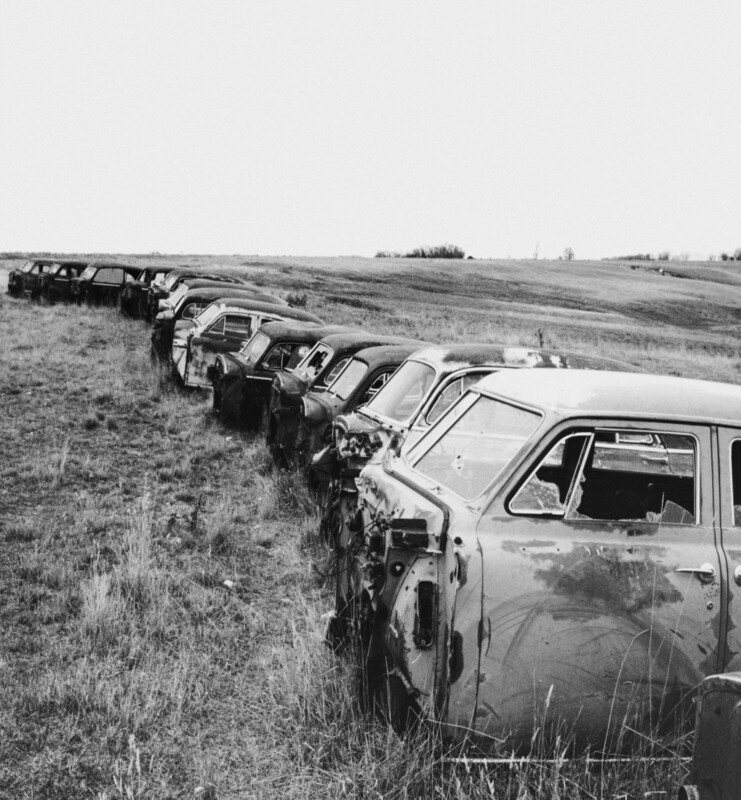 Scrapped vehicles are far more likely to need repairs, or paint jobs, or other cosmetic improvements than older vehicles not sold to the buy-back program, so it’s likely that one reason people decide to scrap their vehicles is to avoid dealing with repairs. Over three-quarters of participants considered their vehicles reliable and safe, even if they needed repairs to run well, so they do not seem to be trying to get rid of useless vehicles. What about the money? Participants were reimbursed $500 for old vehicles. Over half the sellers said they believed they could have gotten more than $500 if they’d tried to sell the vehicle through a newspaper ad; the median estimated selling price was $600. While it’s possible they were overestimating their vehicles’ value, they still seemed to be choosing to forgo some cash. Why? The difference between the vehicle’s estimated value and actual reimbursement could be interpreted as the value sellers place on the buy-back program, or on easing the transaction rather than selling the vehicle to a private party or getting rid of it another way. Comments like these, and the costs of replacement vehicles, indicate that $500 is not the primary factor motivating many participants. 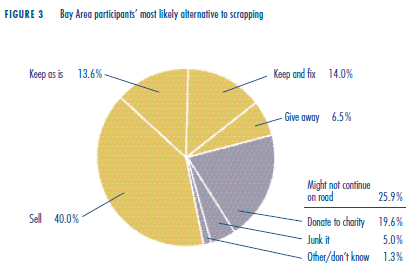 It appears that many participants have already decided to get rid of their older vehicle and use the scrapping program as an easy way out. This may be one reason the program is not attracting the high-mileage older vehicles that lower-income households rely on. Those owners place a high value on their older vehicles and are not motivated by $500. It may take a higher incentive to scrap more of these vehicles. Are vehicle buy-back programs reducing emissions? Yes—to some extent. 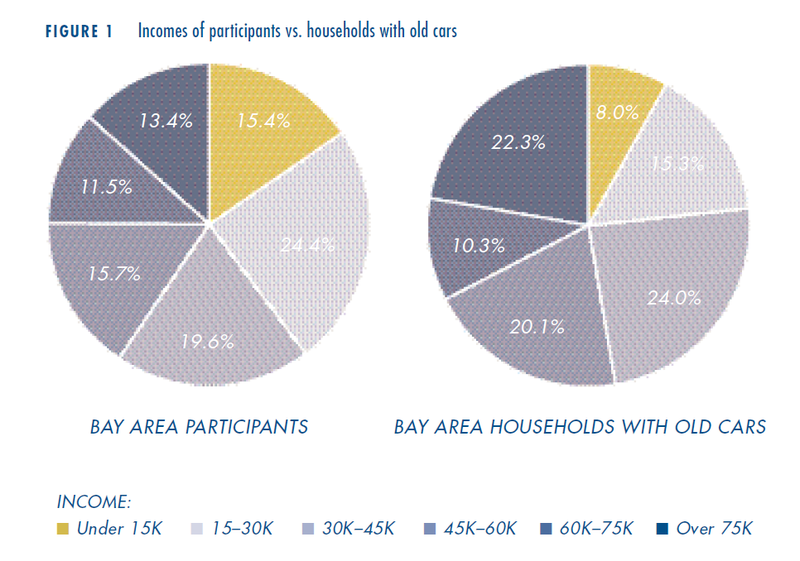 The Bay Area’s program is attracting older vehicles that are driven regularly, though not the most heavily used ones. Most vehicles would have been driven for a few more years, and most participants do replace the vehicles with newer, thus presumably cleaner, ones. It would be better if the program could attract higher-use vehicles. Lower-income households that drive their older vehicles a lot are not participating as much as expected and are unlikely to replace the vehicle with the least polluting, newest vehicles. Several options could help reduce emissions from these older vehicles: offer to repair or retrofit vehicles as an alternative to scrapping; offer more money, perhaps on a sliding scale based on income; tie the amount of the incentive to the emissions levels of the replacement transportation; identify higher-use, higher-polluting vehicles through remote sensing and motor vehicle records and market the program to those car owners. Despite some opposition from old-car enthusiasts, the Bay Area’s vehicle retirement program is very popular, both with participants and the Bay Area Air Quality Management District. Programs in other areas have also been well-received. Given general support, the programs are likely to continue and they could expand in the future. By understanding older-vehicle owners better, we can more accurately estimate the benefits of the program and improve program effectiveness—and thus even reduce smog. Anna Alberini, Winston Harrington, and Virginia McConnell, “Determinants of Participation in Accelerated Vehicle Retirement Programs,” RAND Journal of Economics, no. 26, pp. 93–112, 1995. Beth Deysher and Don Pickrell, “Emissions Reductions from Vehicle Retirement Programs,” Transportation Research Record, no. 1587, pp. 121–127, 1998. Jennifer Dill, “The Design and Administration of Voluntary Accelerated Vehicle Retirement Programs in North America and Abroad,” Transportation Research Record, no. 1750, pp. 32–39, 2001. Jennifer Dill, “Estimating Emissions Reductions from Voluntary Accelerated Vehicle Retirement Programs,” Transportation Research Part D, March 2004. European Conference of Ministers of Transport. Cleaner Cars: Fleet Renewal and Scrappage Schemes. (1999: European Conference of Ministers of Transport, Paris, France). Robert W. Hahn, “An Economic Analysis of Scrappage,” RAND Journal of Economics, no. 26, pp. 222–242, 1995.